5 Star Construction is an insured and bonded flooring company serving the greater Kansas City area. 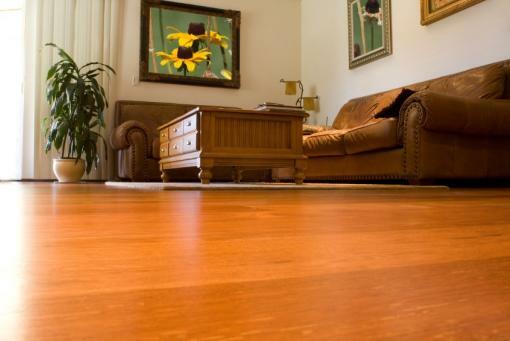 We specialize in installing flooring for all residential properties in our area. Founded in 2006, our company has years of experience and a proven track record of satisfied clients. We take pride in providing our clients with a unique, customizable service. Our team of licensed professionals will work with you to decide the best material for your flooring depending on your personal preference. We promise you will be satisfied with our services! We provide financing options to all clients! Our service is guaranteed to match our name, 5 Star! We provide free estimates for every project! Our technicians are fully-licensed and friendly! At 5 Star Construction, we believe everyone should have access to high-quality flooring services at an affordable price. We provide free estimates for every project and include one-year warranties on each project to guarantee you long-lasting flooring. Alongside flooring services, our team also specializes in a variety of remodeling services. We stick with our clients throughout each project and are always willing to offer advice and answer any questions! 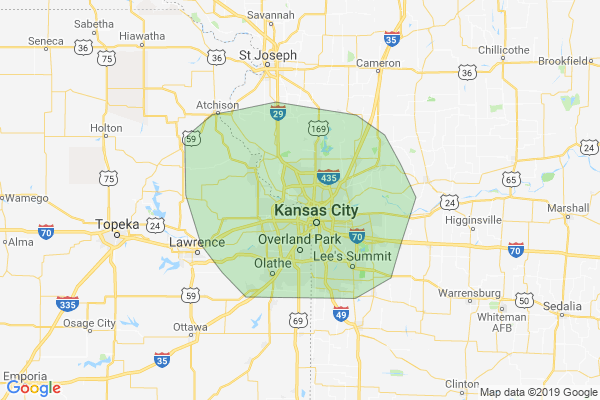 For quality flooring services at your Kansas City home, call us today at 816-479-2260!